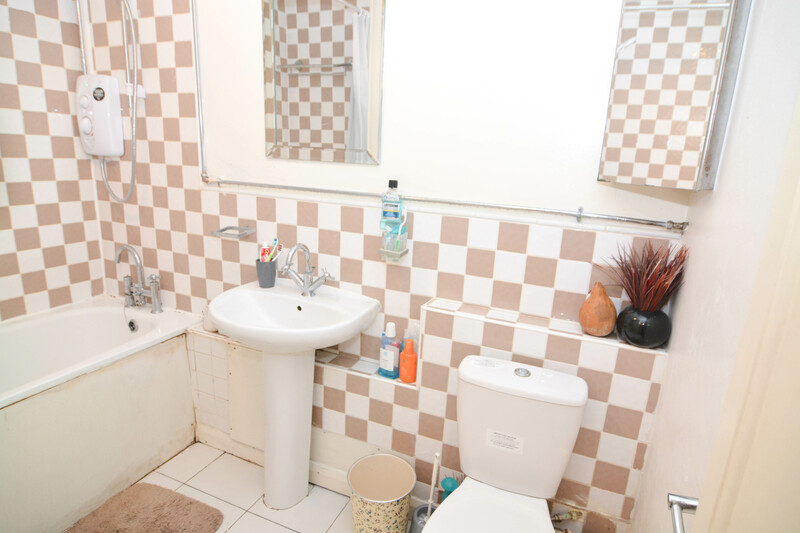 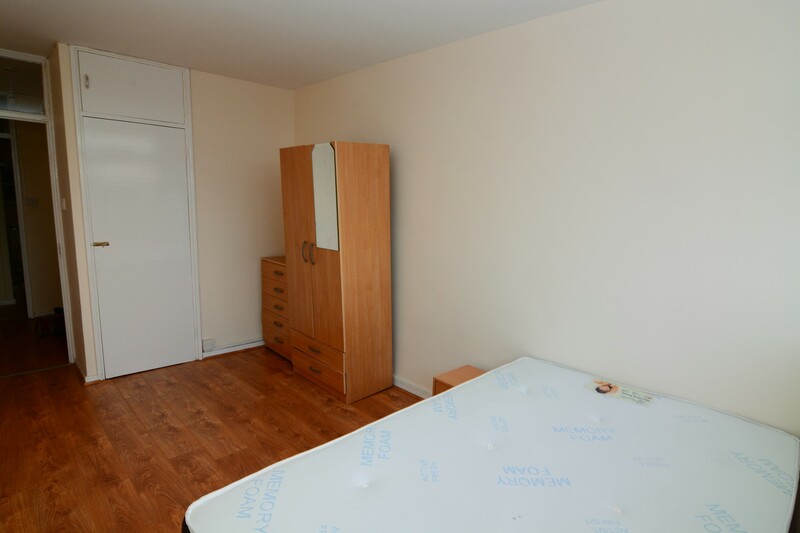 Nice 3 bedrooms flat with in a residential, quiet and safe area. 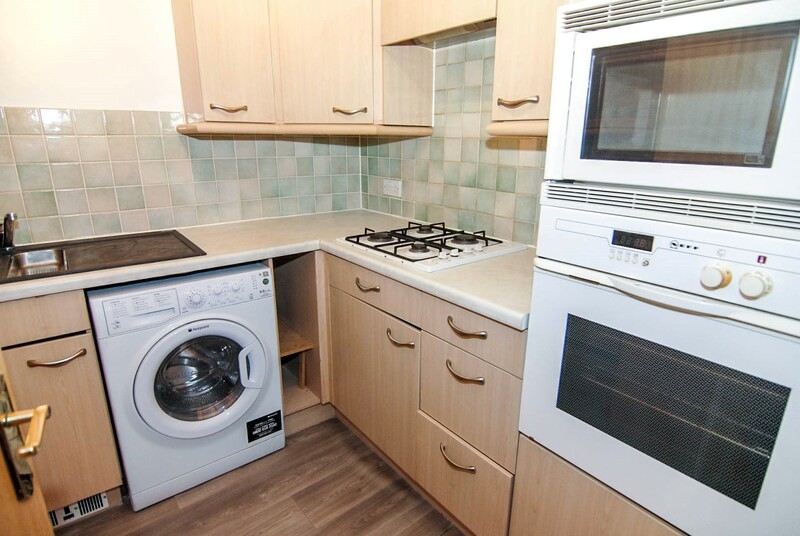 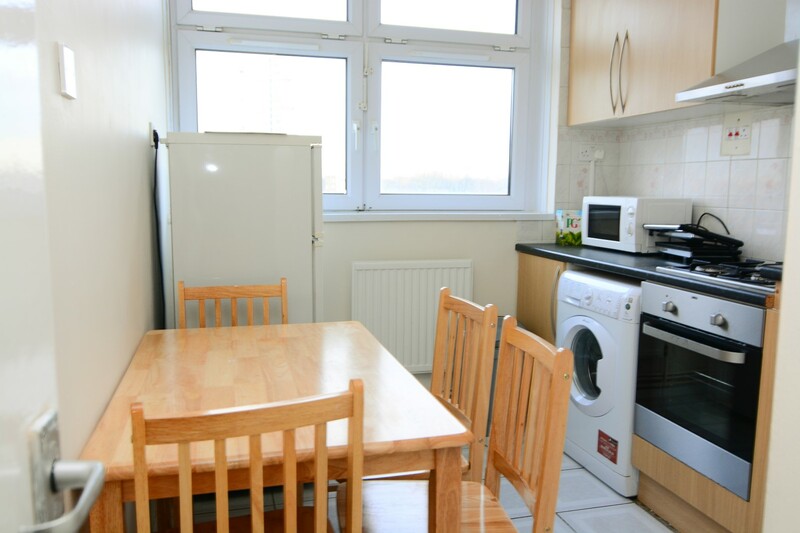 Thisflat with amazing views to the Thames and O2 Arena comes really well furnishedand equipped. 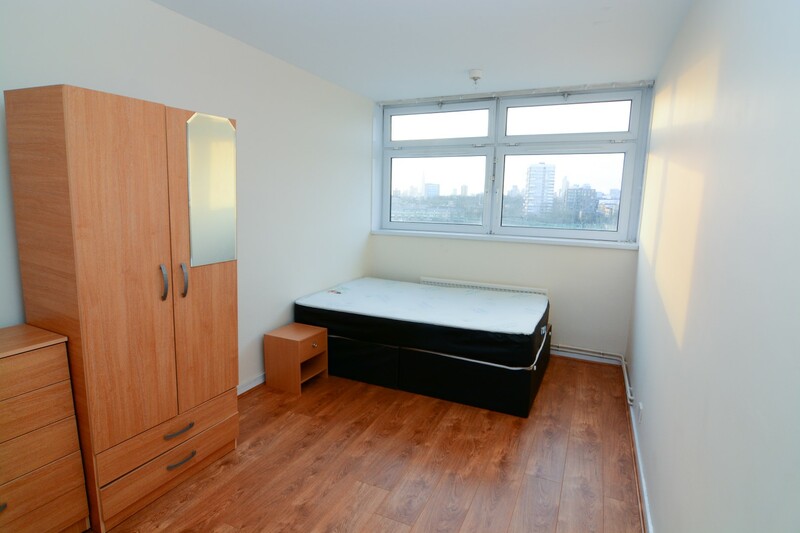 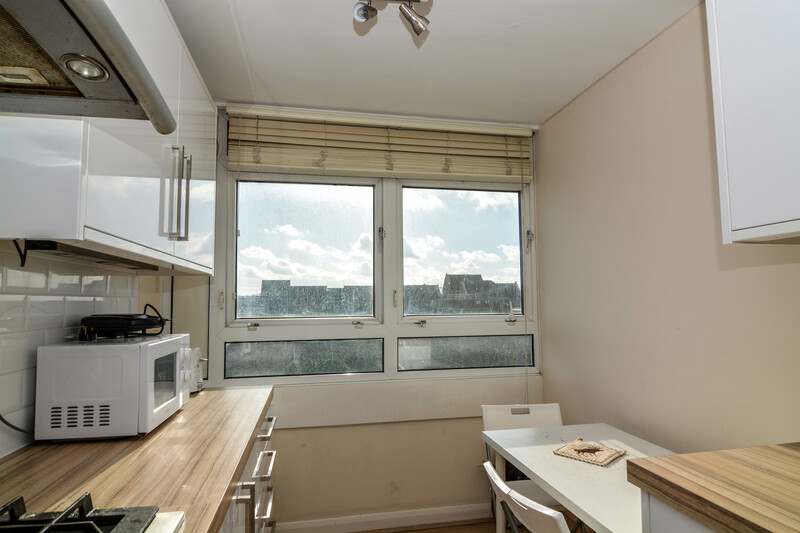 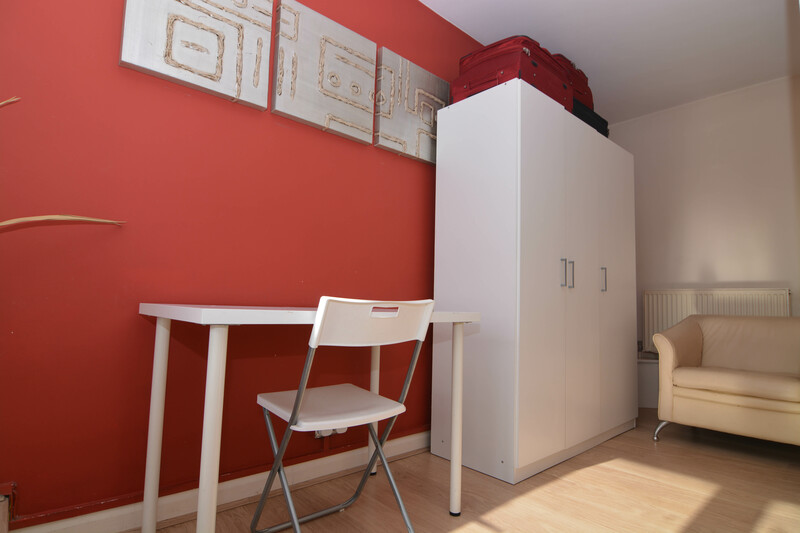 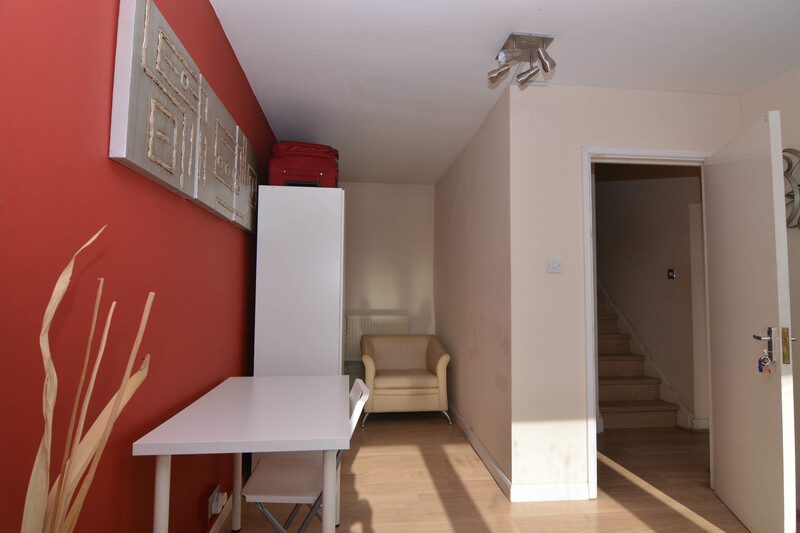 Ideal location and accommodation for professionals located inCanary wharf/Isle of dogs area or students attending Queen’s Mary university orEast London university. 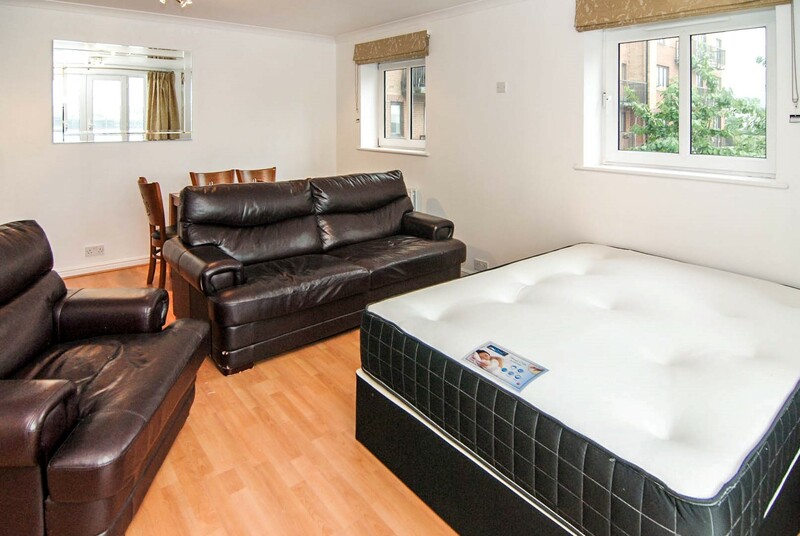 Thereis a professional cleaning service that will make your stay in the flatmuch more comfortable and shareable. 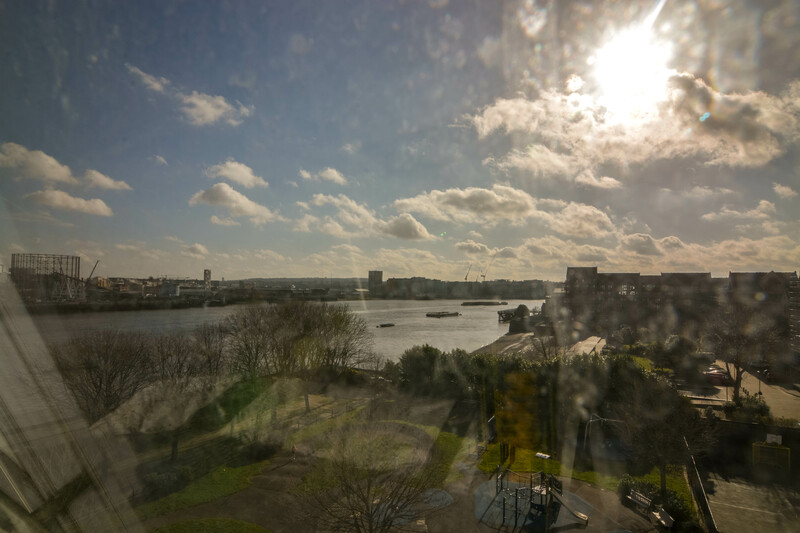 Theflat is in Isle of Dogs, East London, less than 10 minutes walking toMudchute/Crossharbour stations where you can get the DLR to reach centralLondon or Canary Wharf. 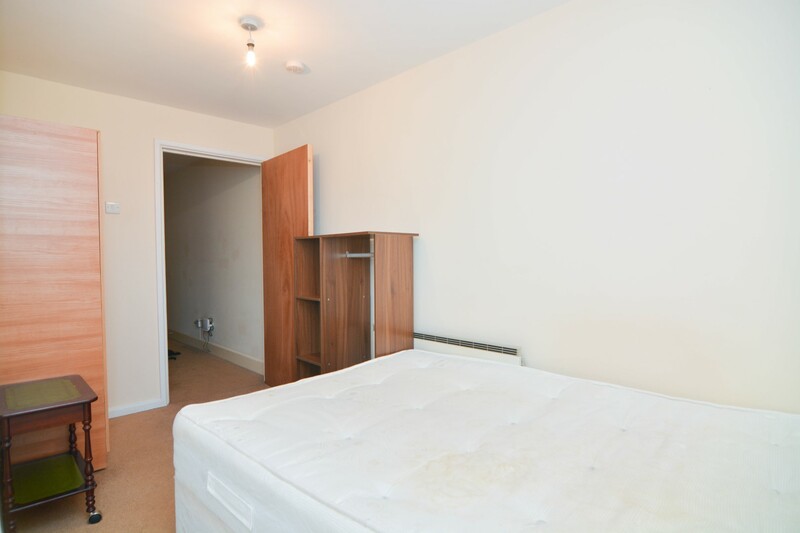 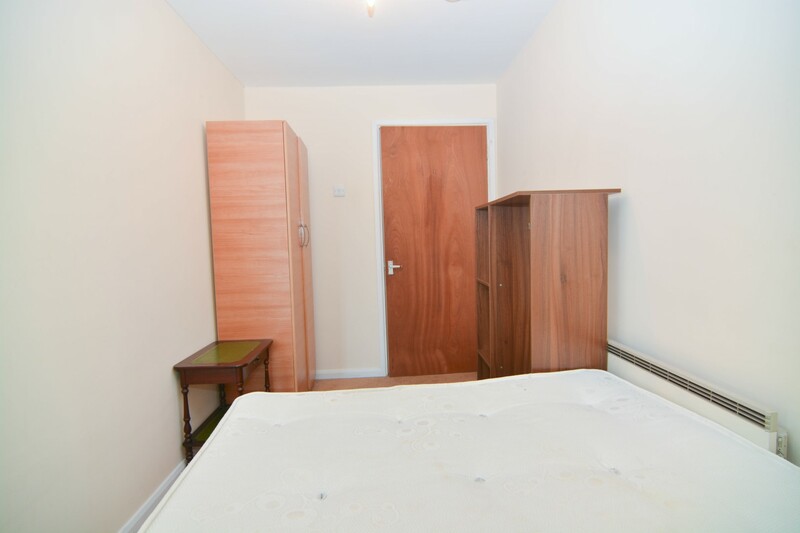 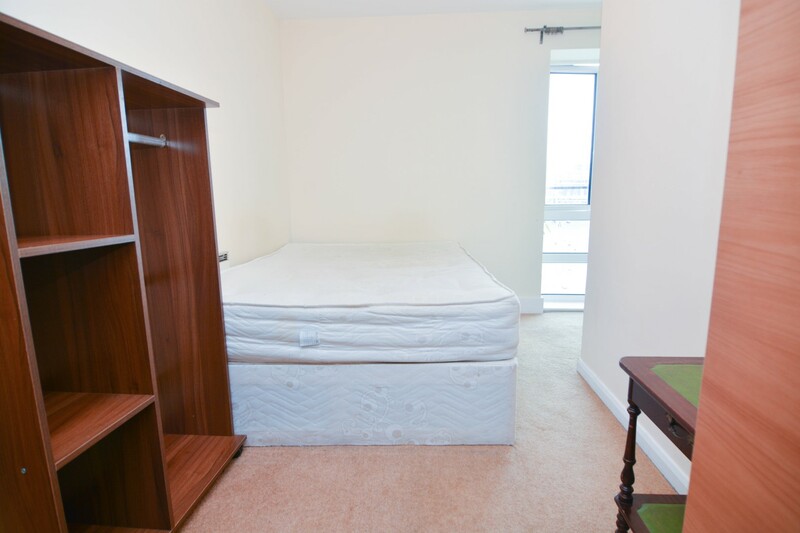 17 minutes to Bank and 5 minutes to Canary Wharf(Jubilee line). 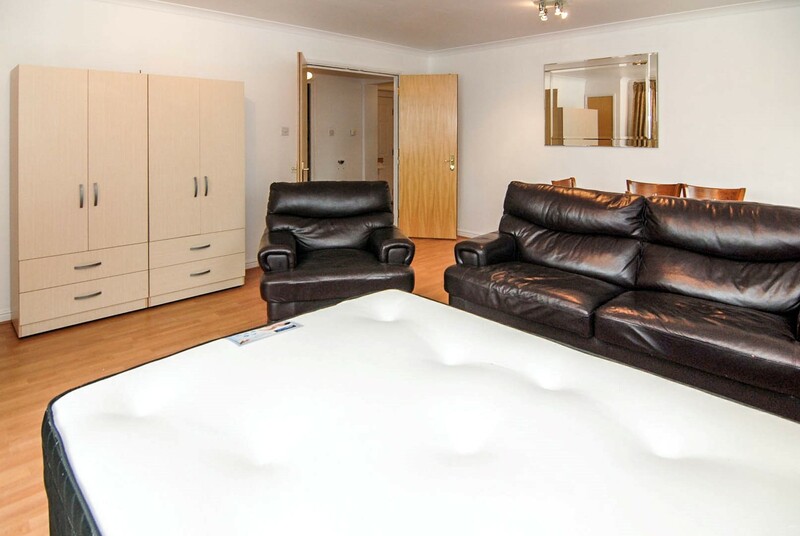 N550 - Charing Cross - Central London forsightseeing, historical buildings andtouristic places. 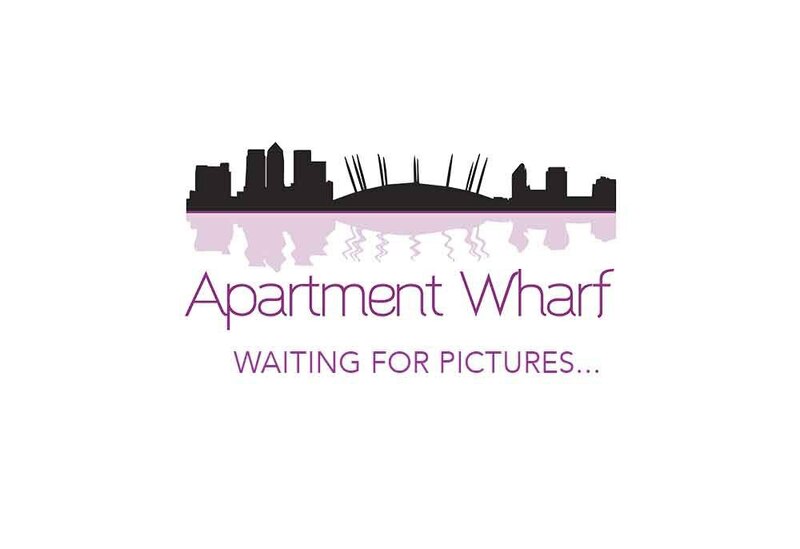 Canary Wharf, knownas “The Second City" rivalling Londons traditional financial centre, isthe most spectacular expression of Londons transformation from "OldVictorian to Modern Futuristic". 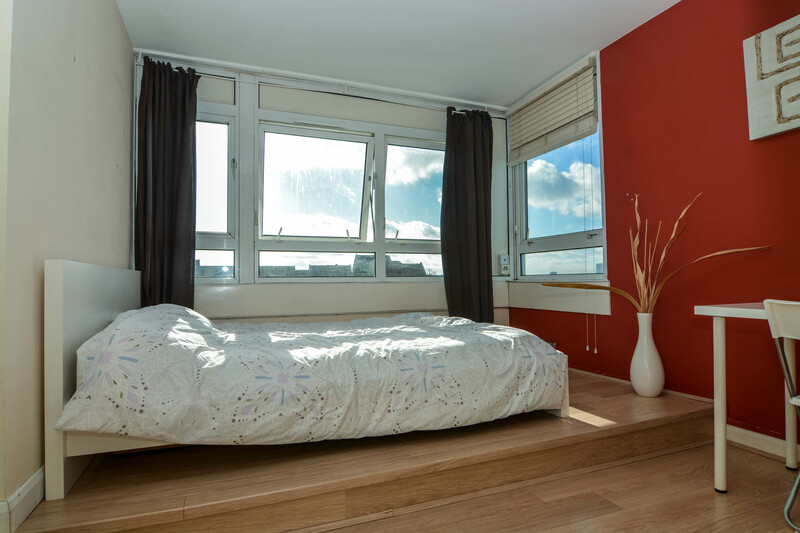 This apartment is in a residentialgated area where the river views and the quietness are its most important assets.Ideal for young professionals located in Canary wharf, it offers bigsupermarkets, parks, a link to central London by Boat (quite fast and easy) anda lively modern area getting busier and trendier every day.